The Center mobilizes resources from the public and private sectors to disseminate improved varieties and production methods in developing countries. 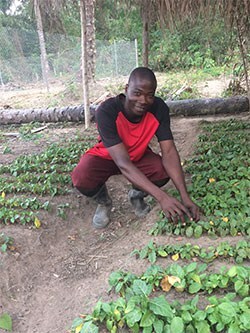 We help farmers increase vegetable harvests, raise incomes in poor rural and urban households, create jobs, and provide healthier, more nutritious diets for families and communities. VEGETABLES: for prosperity and health!